For most children of celebrities, it can look a bit like a charmed life. They have wealth, genes that gives them great looks and pretty much an easy path into stardom. However, not all of these beautiful celebrity daughters are following in their parents’ footsteps. Some of them just seem to get prettier with each year that goes by. Click through the list and see how many you recognize. 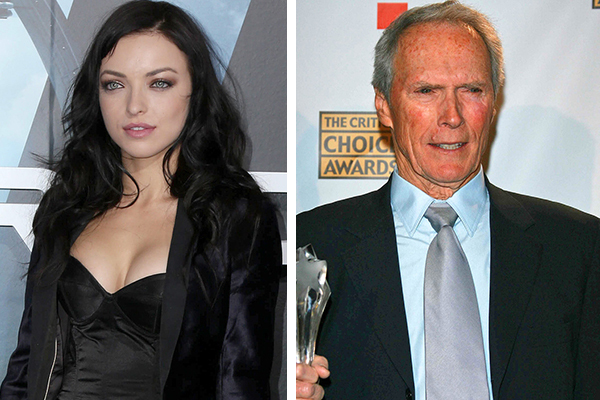 Francesca Eastwood is the daughter of none other than the legend himself, Clint Eastwood. He is not a man you want to mess around with, so it’s no surprise that Francesca hasn’t exactly been lucky in the romance department. But the 21-year-old beauty is making her own way as a successful model and actress.